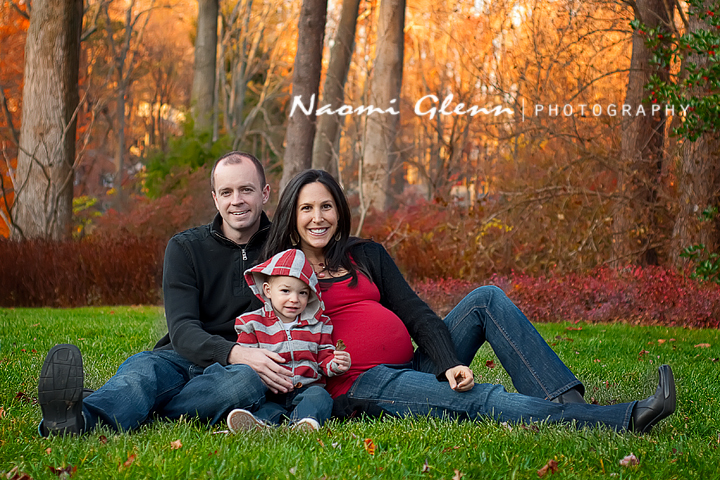 I met with Courtney a few weekends ago to do some maternity shots before baby boy #2 arrives in early December. She was such a great sport. 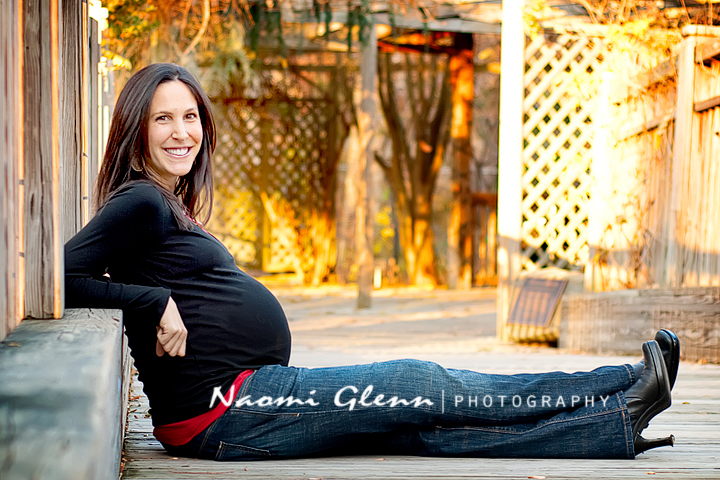 I don't think I could get up and down quite as easily as she did a few weeks before my babies were due. I didn't hear her complain one time. I hope you enjoy your sneak peak. What a beautiful mom and beautiful images of her! Wow! These are great, Naomi! Love that B&W shot. 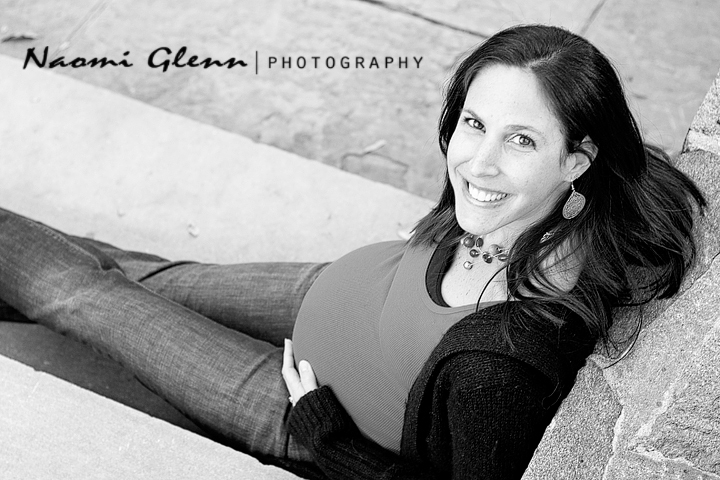 And what a beautiful pregnant mommy!